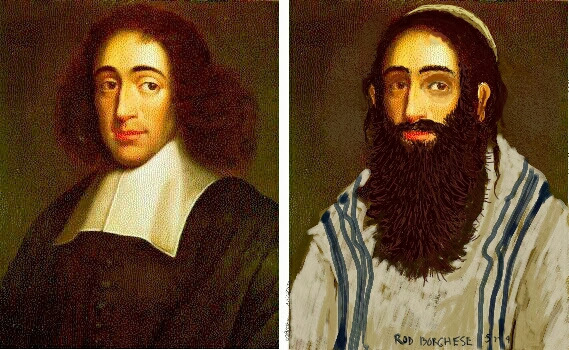 Albert Einstein said "I believe in the God of Spinoza"
About Jesus, Albert Einstein said .... "As a child I received instruction both in the Bible and in the Talmud. I am a Jew, but I am enthralled by the luminous figure of the Nazarene.... No one can read the Gospels without feeling the actual presence of Jesus. His personality pulsates in every word. No myth is filled with such life."